As many homeowners are aware, The City of Toronto is mandating that all downspouts are disconnected. This by-law is taking effect in three phases. 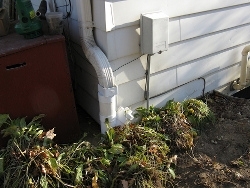 In Phase 1, property owners located in the area served by combined sewers (stormwater and sanitary sewage carried in a single pipe) were required to disconnect their downspouts by November 20, 2011. Phase 2 will require properties in the basement flooding study areas to disconnect by December 3, 2013. Phase 3 will require all remaining properties across the City to disconnect by December 3, 2016. Toronto Downspout Diversion deadlines are coming soon. 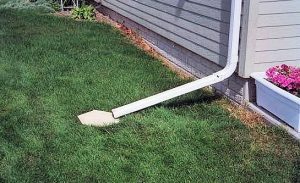 We offer a downspout disconnection service, where we will assess your property, making sure that the water has a proper area to discharge or a possible relocation of the downspout.